The full-size luxury SUV segment has seen the emergence of a supreme ruler in recent times: the Cadillac Escalade. As a result, it's safe to assume that when Lincoln announced the return of the Navigator for 2018, many folks at GM probably had a few laughs. Well, I bet you they aren't laughing now. According to CNBC, the Lincoln Navigator is selling so well that Ford's Kentucky Truck Plant can't keep up with production. Making matters even worse for Cadillac, it's the range-topping Reserve and Black Label trims that are selling best, meaning that customers aren't thinking twice about dropping $100,000 on the Ford-based SUV. 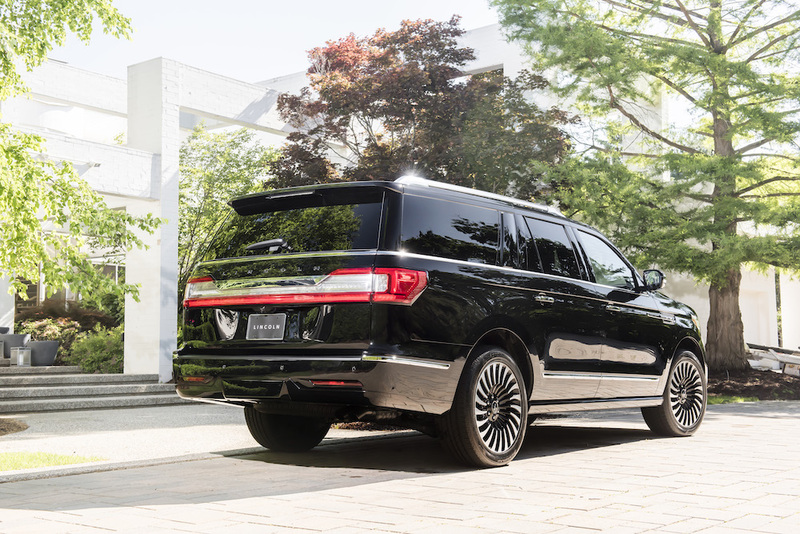 Furthermore, it's not only the Cadillac Escalade that is feeling the heat of the Lincoln Navigator, but the new Ford Expedition has also shown up at the party in full force, ready to threaten the Chevy Tahoe and Suburban. "We could have sold a lot more in January if we had had them," Mark LaNeve, vice president of U.S. marketing, sales and service told CNBC regarding Navigator inventory. 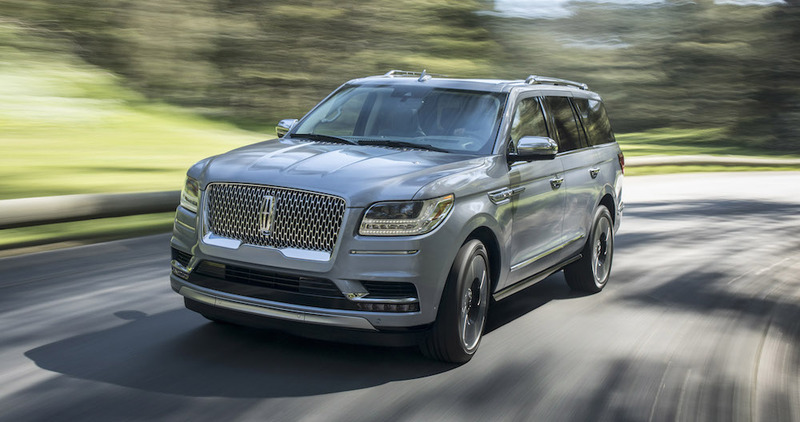 The 2018 Navigator launched Lincoln's push to gain market share and appeal to a broader audience, something that was reinforced with the debut of the all-new Nautilus at the 2017 Los Angeles Auto Show. With plans to redo its naming hierarchy and launch more models that appeal to younger audiences, Lincoln will be a force to watch in coming years. The Drive reached out to Lincoln for comment but has yet to hear back.